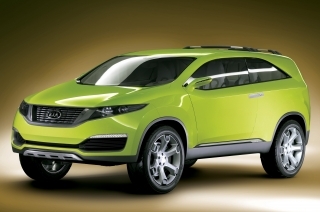 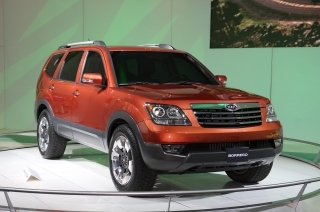 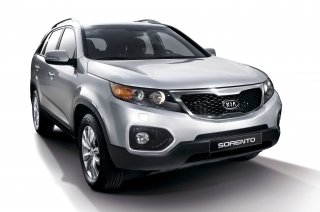 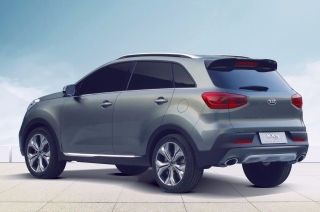 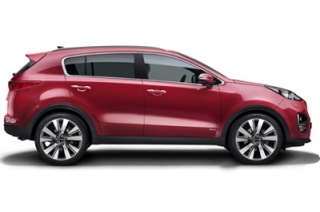 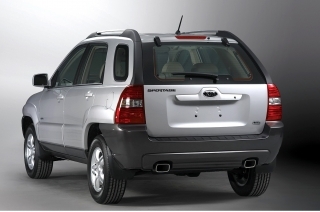 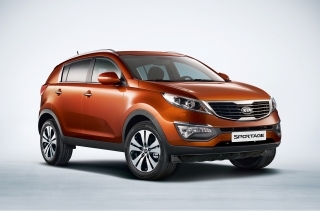 The award winning Kia Sportage is now available as an exclusive limited edition model – TITAN. 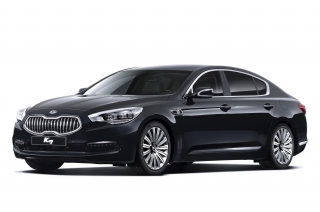 Ensuring an exclusive look, the TITAN is available from only £17,295 in black or silver colour schemes with monotone bumpers and free metallic/mica paint. 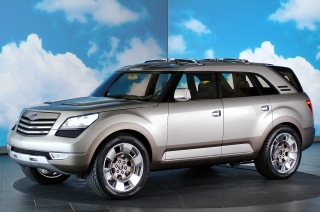 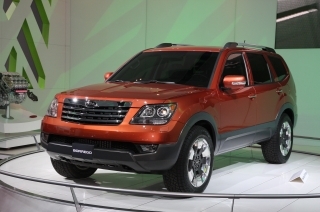 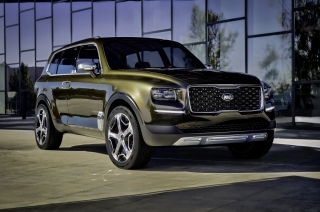 The stylish TITAN comes equipped with 17-inch Rimfire alloy wheels that are only available on this discreetly badged special edition model and features intelligent 4WD, front and rear electric windows, climate control, six airbags, luxurious black leather seats, electric sunroof and ESP. 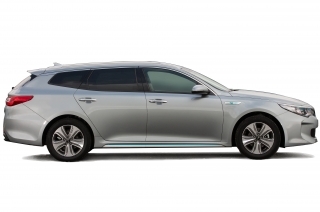 The new TITAN represents an impressive deal for car buyers at an amazing premium of just £300 over the existing XS specification level. 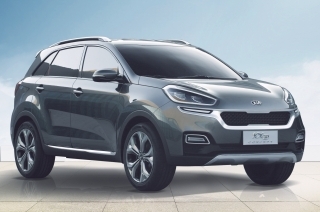 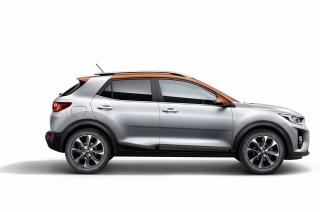 Combined with the high residual value that the Sportage offers – 67 per cent over two years – this new model offers exceptional levels of specification for the discerning SUV buyer. 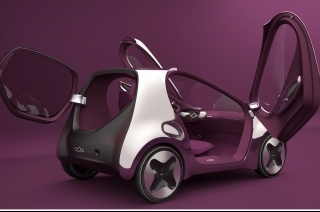 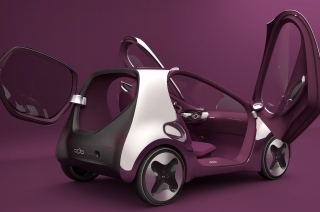 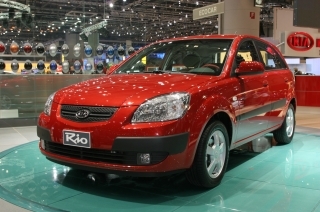 The second new model for spring is the special edition Rio Ice – available in a choice of three derivatives. 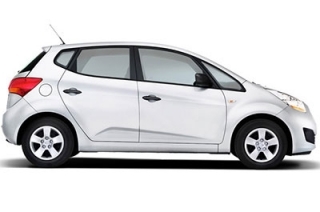 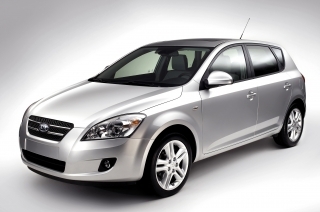 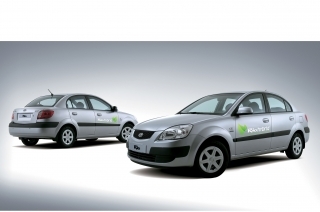 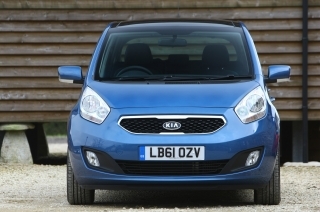 The 1.4 petrol Ice is available as a manual or an automatic. 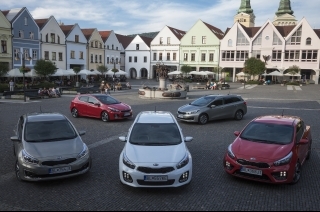 But if it’s economy you’re after, there’s the 1.5 CRDi diesel Ice, perfect for high mileage drivers with up to 60mpg on the combined cycle. 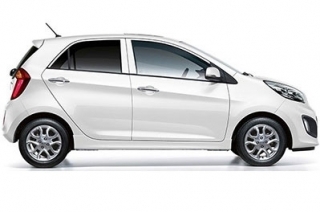 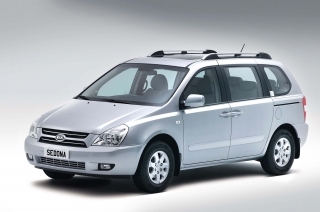 The Ice is strong on safety and specification with twin front airbags, ABS with EBD, air conditioning, CD with MP3 player, front electric windows and central locking. 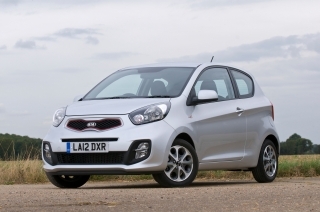 Priced from only £7,695, the new Rio Ice is as much fun to drive as it is affordable to run and represents a great saving of £300 over the GS model on which it is based. 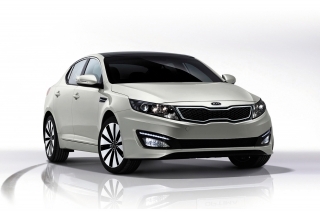 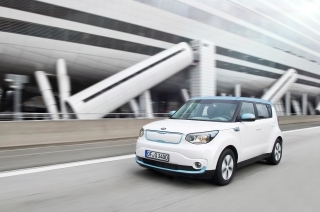 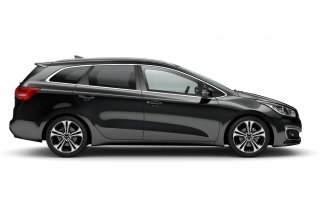 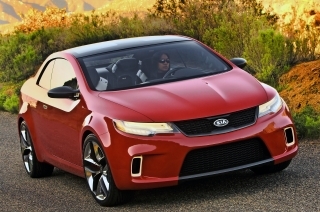 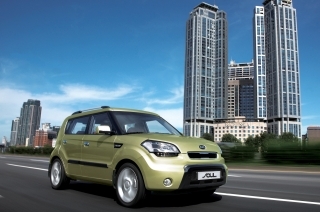 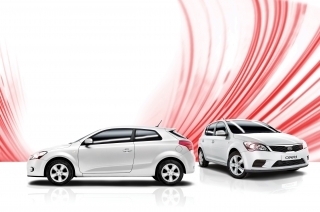 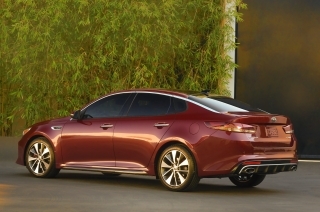 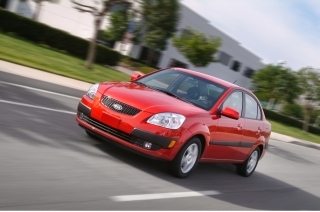 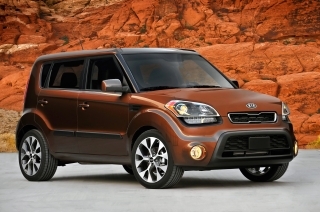 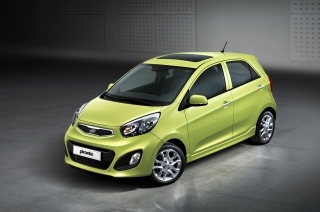 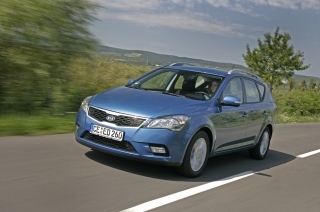 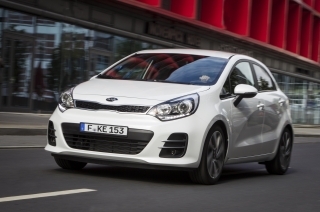 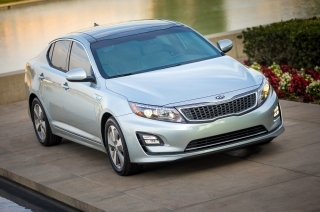 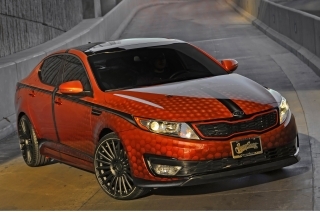 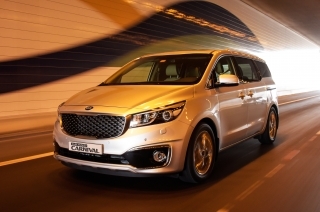 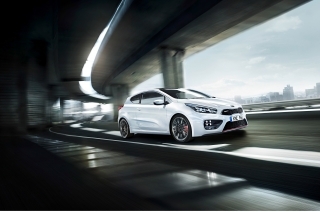 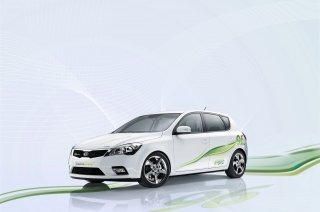 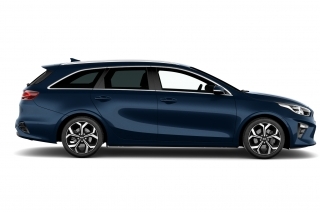 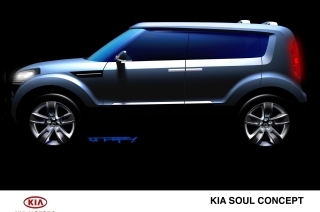 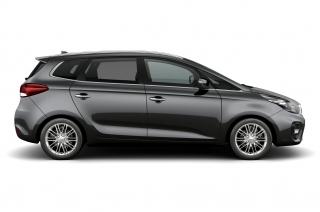 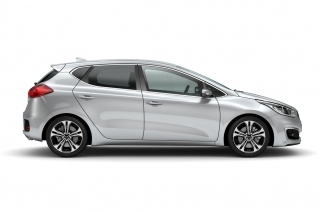 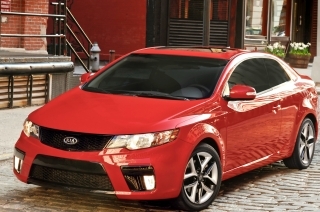 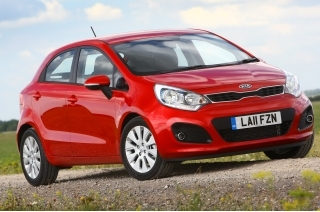 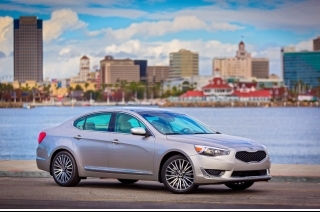 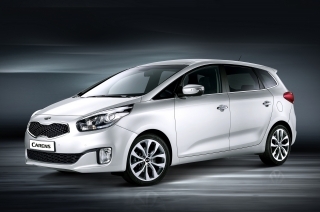 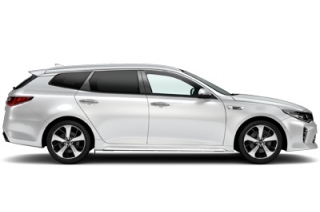 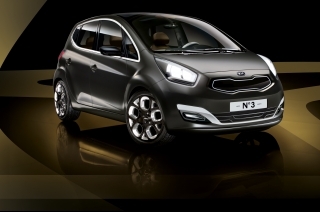 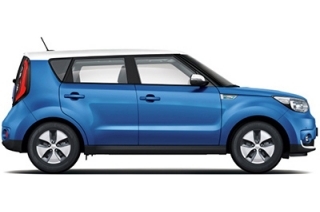 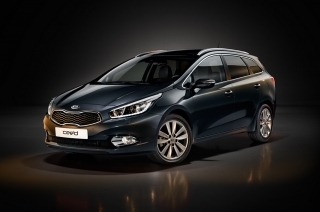 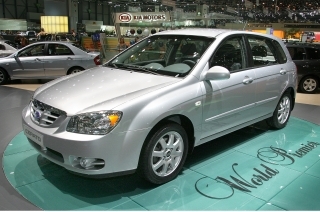 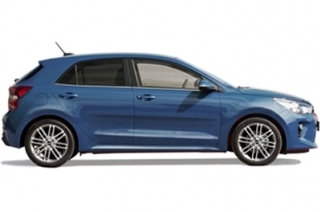 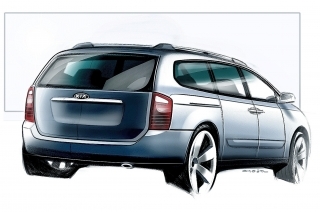 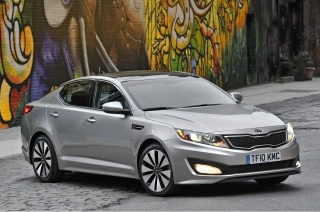 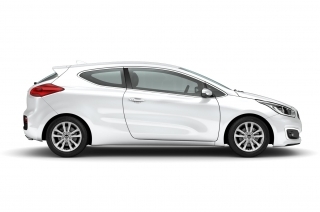 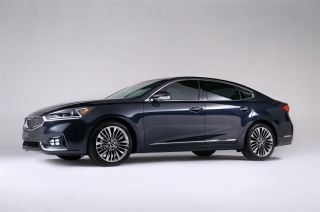 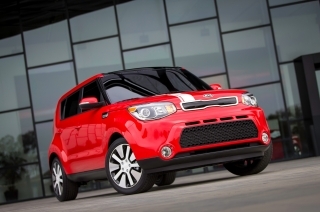 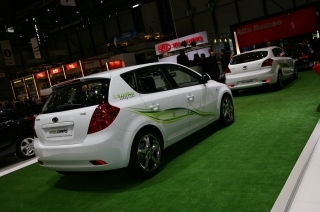 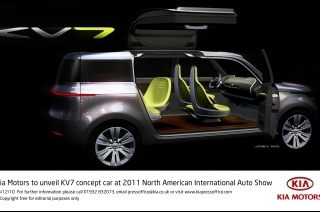 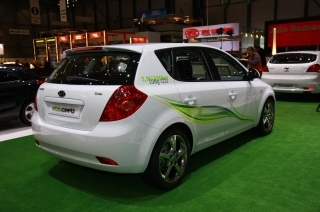 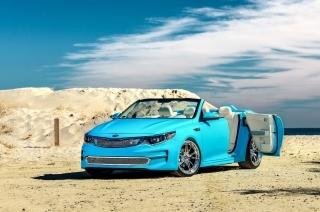 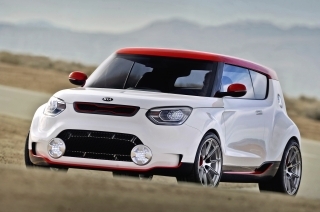 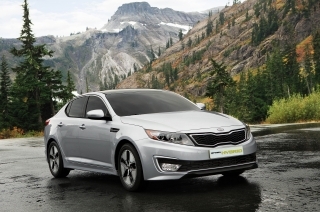 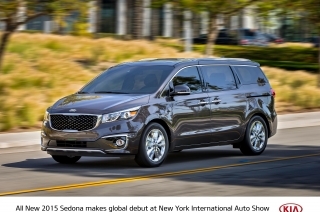 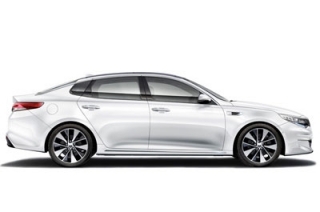 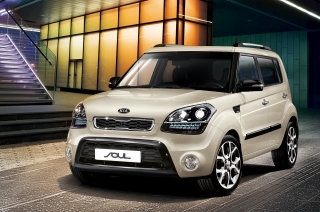 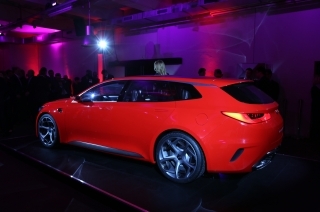 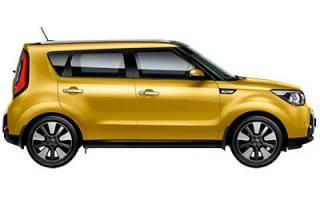 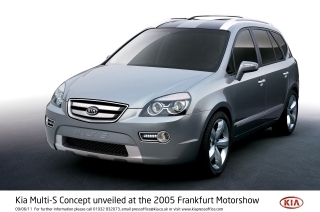 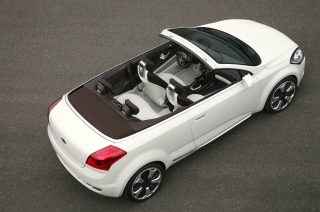 “At Kia we are very excited about our line-up of new models available during this spring period. 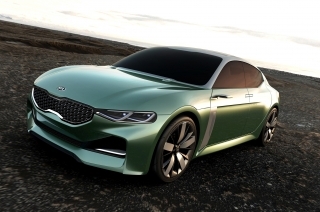 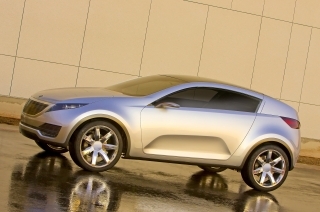 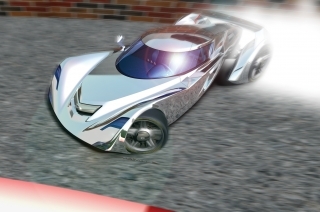 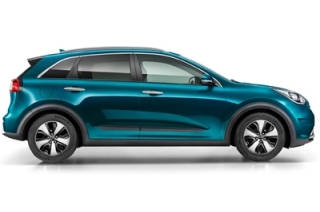 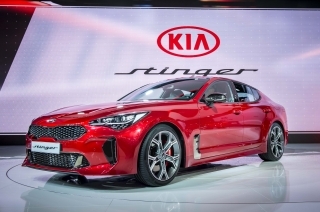 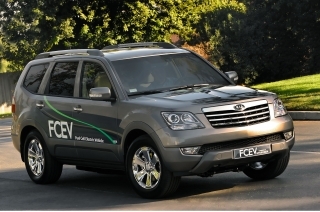 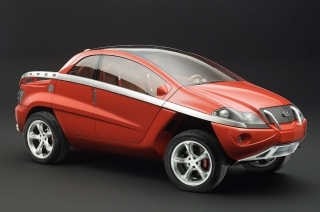 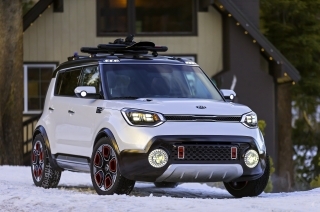 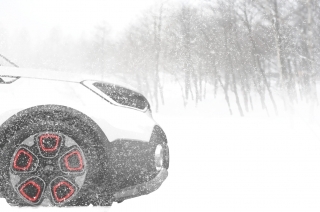 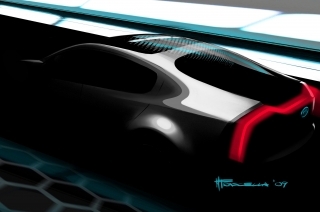 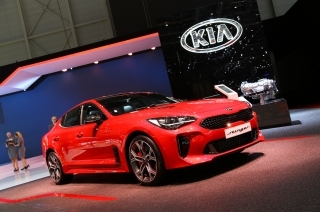 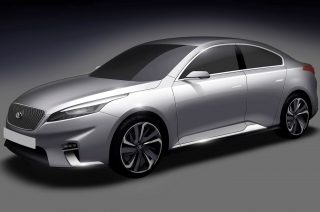 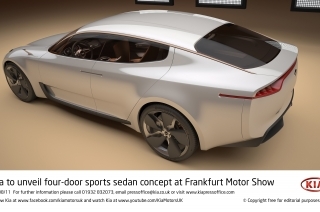 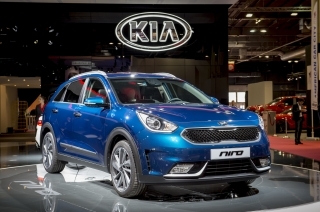 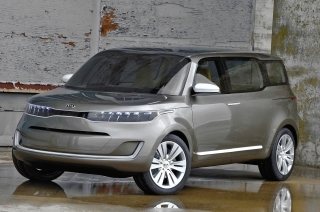 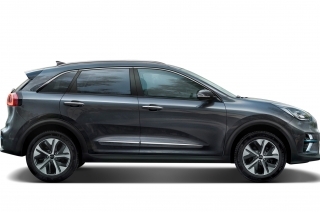 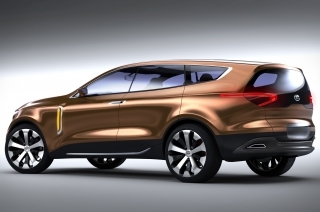 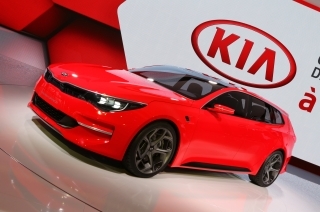 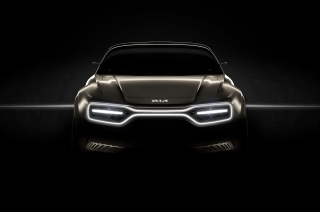 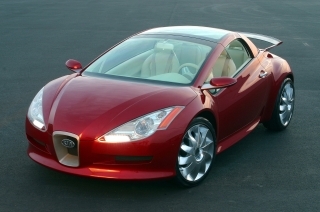 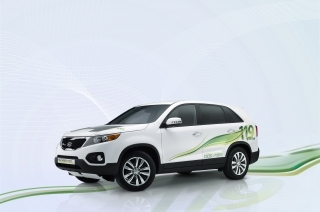 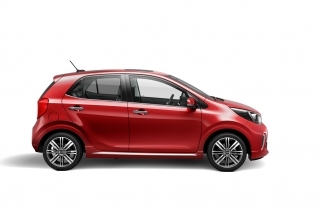 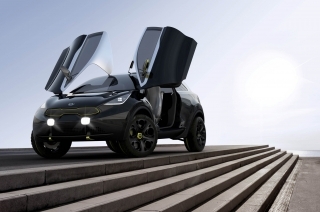 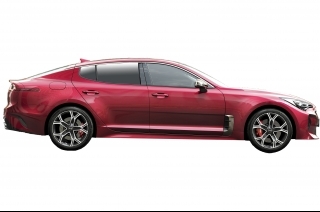 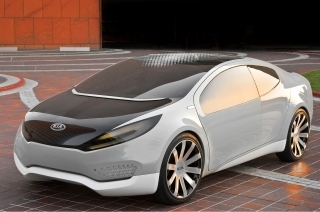 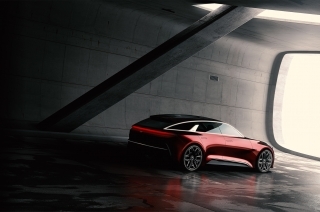 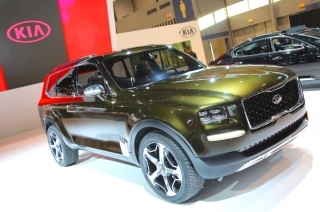 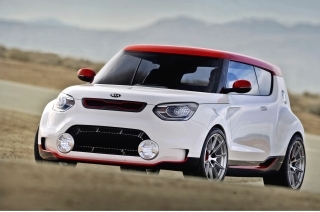 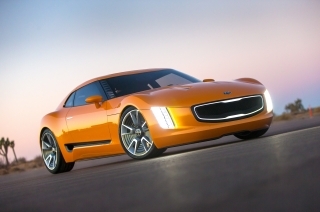 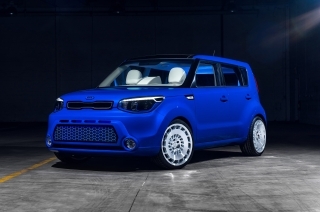 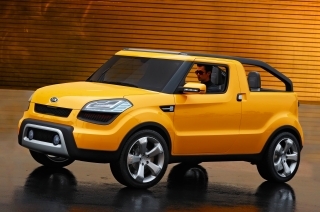 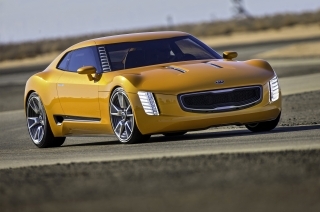 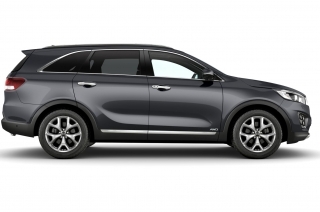 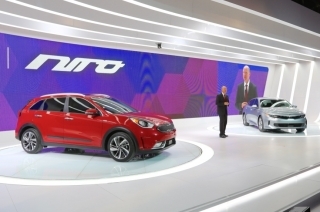 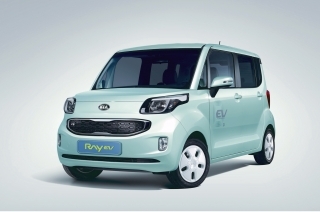 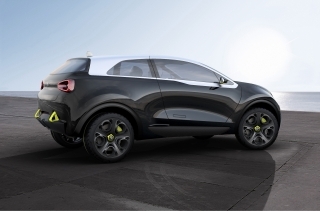 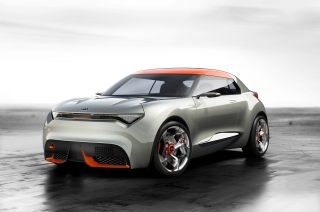 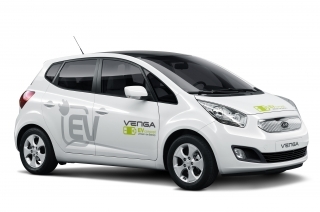 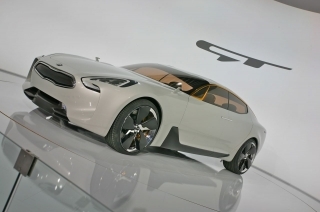 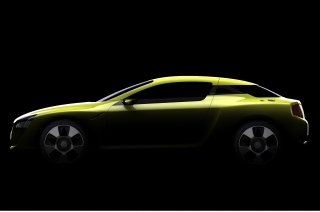 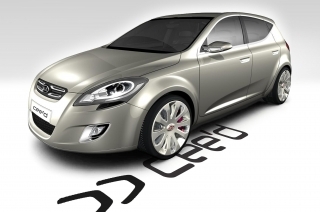 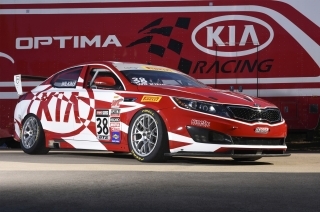 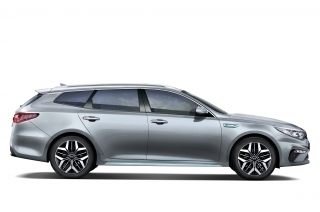 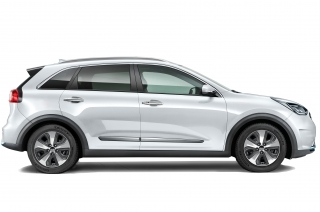 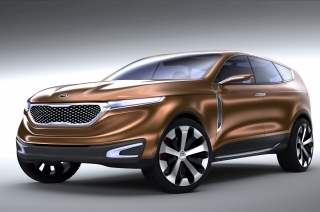 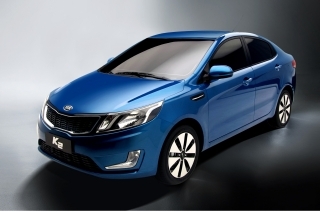 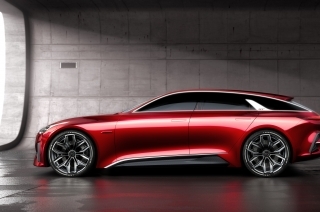 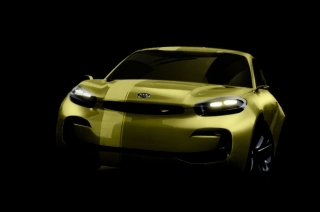 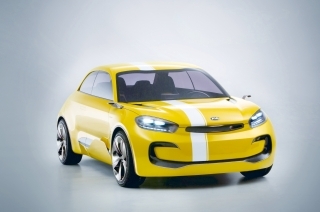 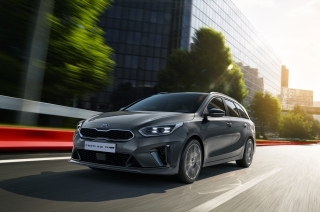 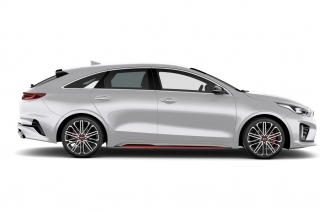 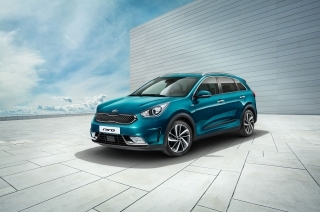 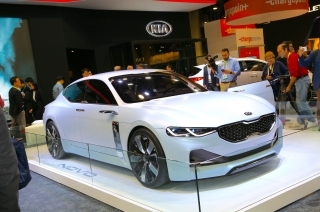 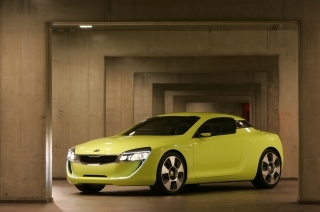 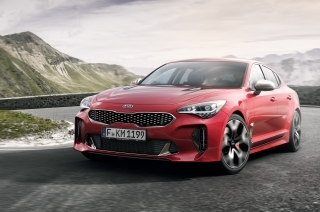 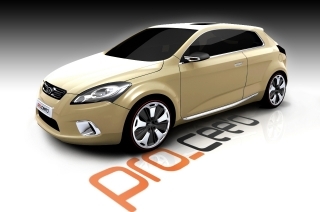 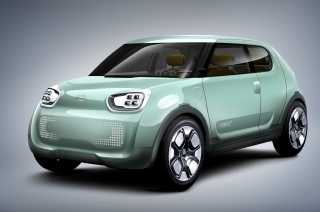 It is important to us to continue building our growing brand and to reach out to customers who have not yet experienced the quality of the cars we have to offer,” said Paul Philpott Managing Director of Kia Motors (UK) Ltd.
TITAN and Ice models will be available until the end of June.